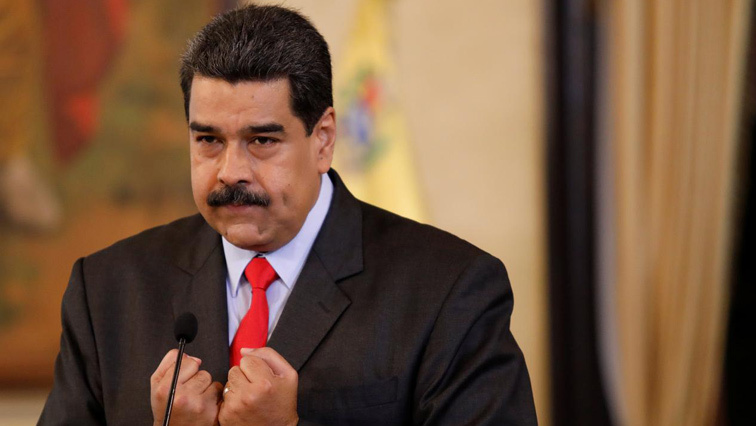 Venezuela's Maduro launches petition drive against US - SABC News - Breaking news, special reports, world, business, sport coverage of all South African current events. Africa's news leader. President Nicolas Maduro rallied supporters saying that the country hopes to attract 10 million signatures to hand over to the White House. President Nicolas Maduro on Thursday launched a petition drive against what he calls the United States “interference” in Venezuela. Maduro rallied supporters in a Caracas square, saying that the country hopes to attract 10 million signatures to hand over to the White House. The Venezuelan president did not provide details on the petition roll out or how it would be handed to the US government. International pressure is growing on Maduro to step down after major European Union nations this week joined the United States, Canada and a group of Latin American countries in recognising opposition leader Juan Guaido as Venezuela’s legitimate leader following Maduro’s re-election last year in a vote critics called a sham. Regionally, Colombia’s President Ivan Duque has been a leading critic of Maduro after barring members of the Venezuelan government from entering the country. Amongst those stopped from entering Colombia is Venezuelan singer Omar Enrique, who has spoken out in support of Maduro. Calling Duque a “coward”, Maduro told the Colombian leader to leave Venezuelan artists alone. This entry was posted on 08 Feb 2019,06:10AM at 6:10 AM and is filed under World, Homepage Latest Stories Slider, Homepage Featured Story Slider. You can follow any responses to this entry through the RSS 2.0 feed. Both comments and pings are currently closed.